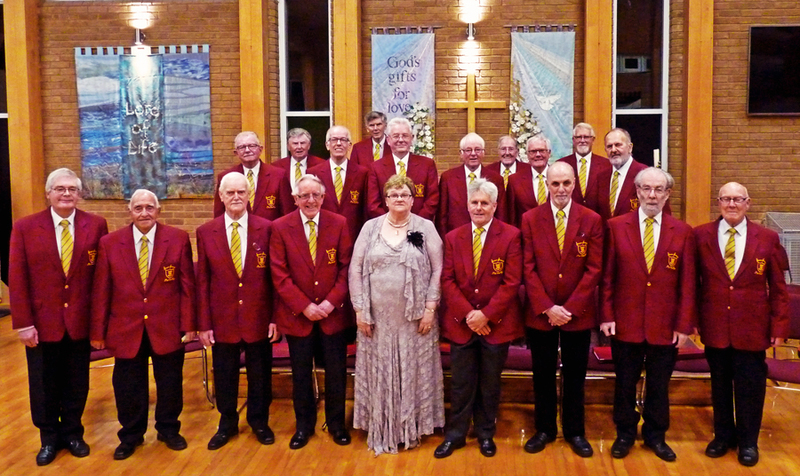 The Stockton Synthonia Male Voice Choir was formed in January of 2016 by the amalgamation of Stockton and Synthonia Choirs. The amalgamation has resulted in a choir producing a quality of sound that comes from having a good balance of voices in the four areas of 1st and 2nd tenors, baritones and basses. "To promote, improve, develop and maintain public education in the appreciation of the art and science of music in all its aspects by the presentation of public concerts and recitals." The above may sound rather grand, but underlying this objective is the wish that members have an enjoyable night out, but at the same time having the focus of preparing to perform at concerts, and by so doing, provide enjoyment to their audience.